Donating your time as a conservation and environmental volunteer in Asia is a wonderful way to experience the environmental wonders of the world, while playing an active role in conserving these precious ecosystems. 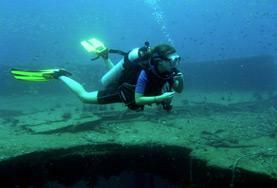 You don’t have to be a certified scuba diver to volunteer abroad on our projects, and there is no need to have an environmental science background to gain international conservation experience. You don’t even need to speak the local language where you are volunteering. The conservation and environment program is open to all volunteers whether you are on a gap year, at university or wanting a career break. 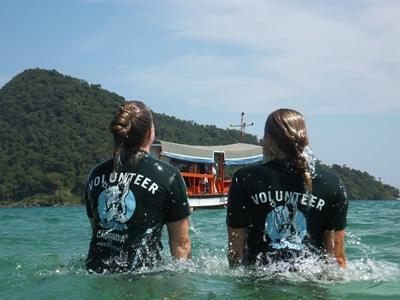 In Asia, you can get involved in a variety of conservation and environment-related volunteer opportunities, including diving and marine conservation off the islands of Koh Sdach in Cambodia and Krabi in Thailand. You will find that many of our conservation and environmental projects work in conjunction with other Project Abroad projects in the same locations. As a result, volunteers have the flexibility and opportunity of combining additional volunteer opportunities to their conservation and environment experience, ultimately designing a trip to fit their volunteering interests. For high school students interested in volunteering their time on a conservation project, Projects Abroad also offers a unique summer High School Special program in Thailand, where students have the opportunity to observe and analyzing reef damage, clean up local beaches, and take part in mangrove reforestation. Whatever skills and talents you have, volunteering on a conservation and environment project in Asia, offers a rewarding combination of the new, exciting, and life-changing, as well as the opportunity to grow both personally and professionally. Qualify for your Open Water and Advanced Scuba Diving certificates with us in the warm waters of the Andaman Sea. 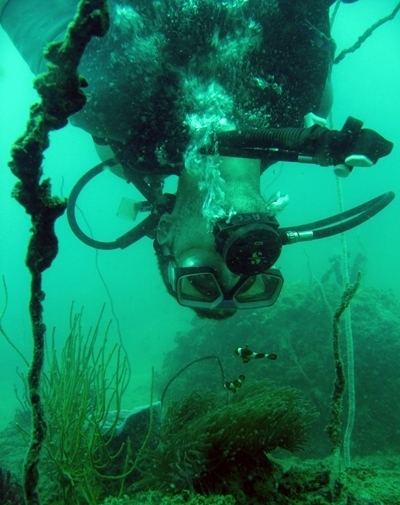 Participate in re-forestation projects, as well as our marine life and coral reef research programs.